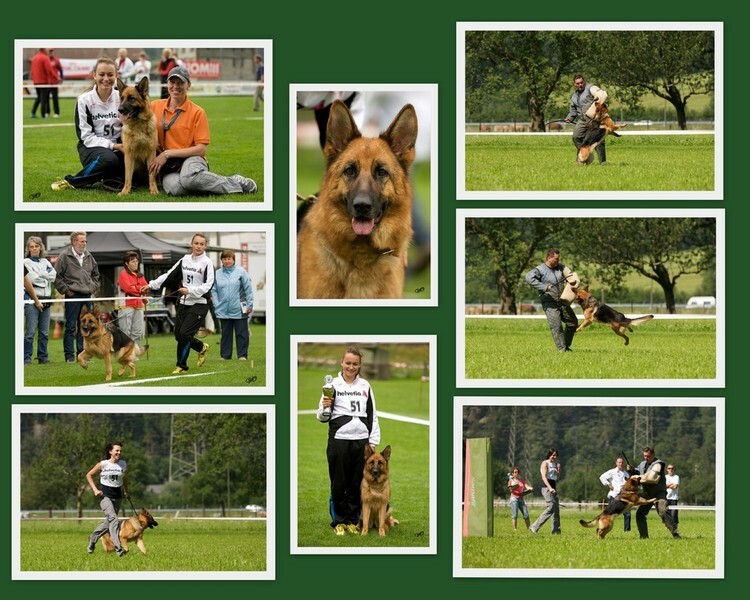 We are pleased that you found the website of the kennel from Haus an der Schiene. This website contains informations about our wonderful hobby, dog sports and dog breeding. If you have questions or suggestions, we would appreciate us about a short message.